Well, we are finally here. After 4.5 months of college basketball, it is finally time for March Madness. The 2019 edition of the NCAA Men’s Basketball Tournament will officially kick off with Selection Sunday when all of the tournament brackets are released. 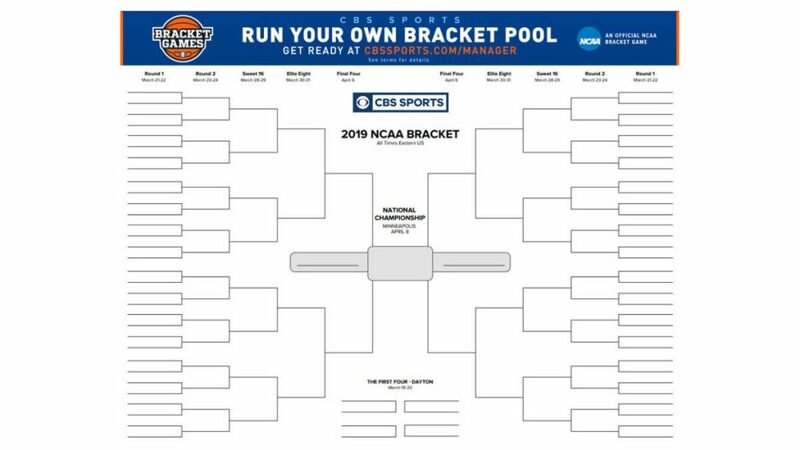 In order to help our fans better follow the action, have included a fillable NCAAA Tournament bracket for March Madness for you to use for your own bracketology as well as to better follow the action once the games begin. Everyone is wondering just how strong the ACC will be in this tournament and will anyone be able to hang with Duke once they get moving into the tournament. We will definitely have to watch and see! 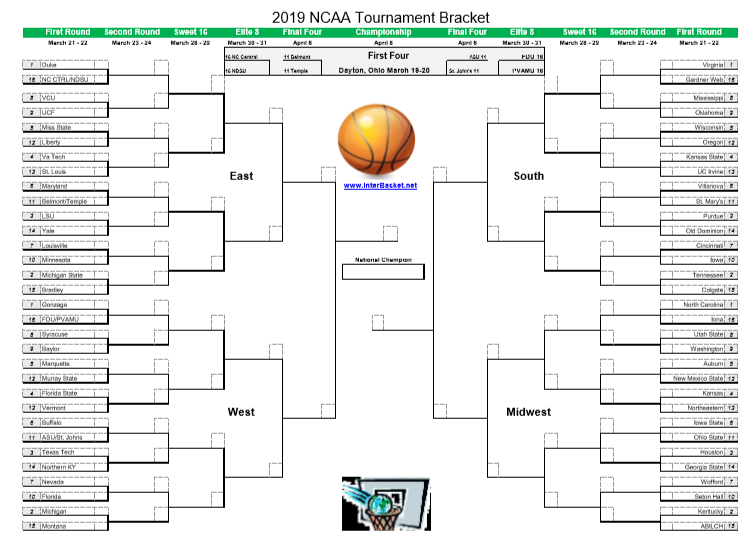 We have published a blank, fillable 2019 NCAA Tournament bracket in excel format for you to use at no charge. 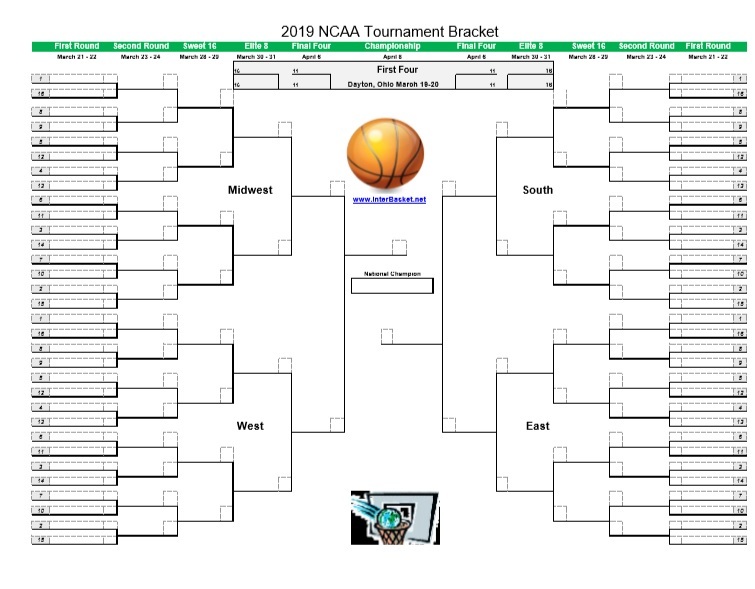 Once the final brackets are released by the NCAA, we will also publish an updated bracket with all the seeds for college basketball fans to download and print out. If you prefer a printable bracket in a more official formary, we have published one in PDF format for you to use as well. 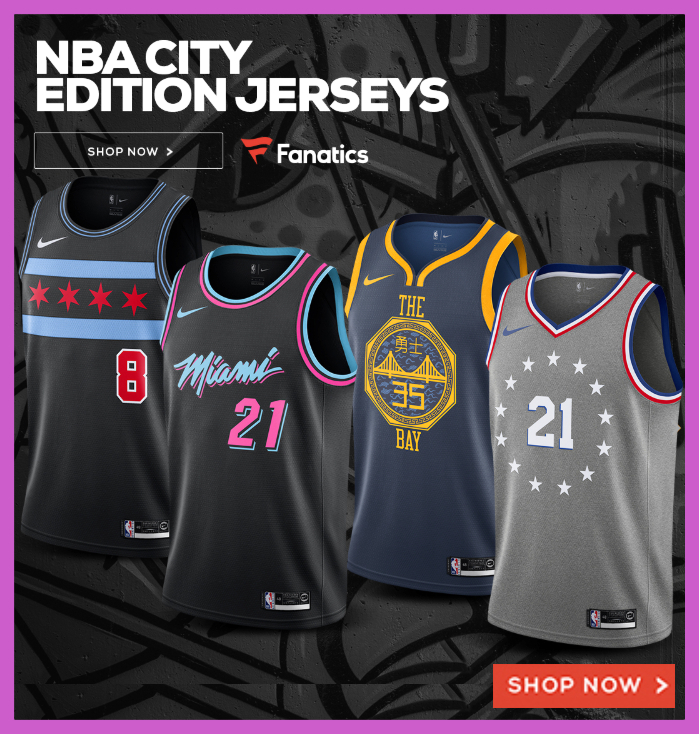 Now, let the Madness begin! We recently began providing fillable brackets for single elimination tournaments across all sports. The following tournament brackets can be applied not only to basketball, but hockey, football, softball, volleyball and more. Here’s some of those brackets based on amount of teams: 4-team bracket, 5-team bracket, 6-team bracket, 7-team bracket, 8-team bracket, 9-team bracket, 10-team bracket, 11-team bracket, 12-team bracket, 13-team bracket, 14-team bracket, 15-team bracket, 16-team bracket, and so on.